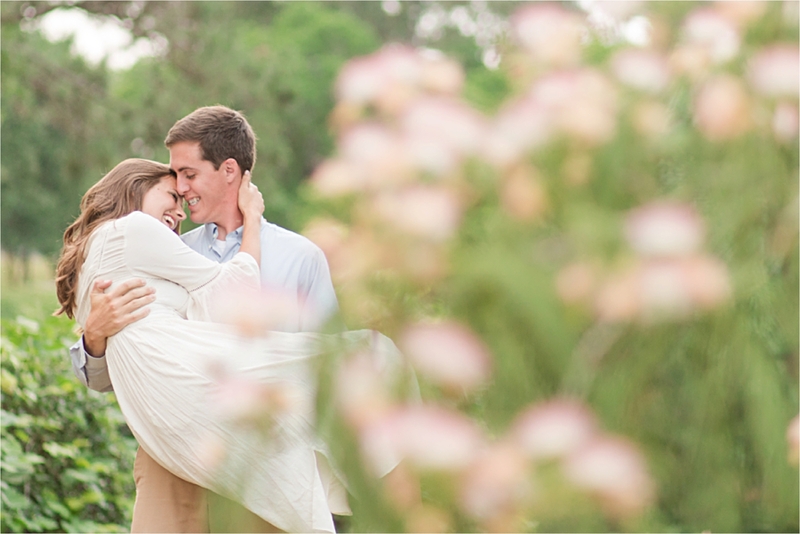 Loving people is so important in this business. 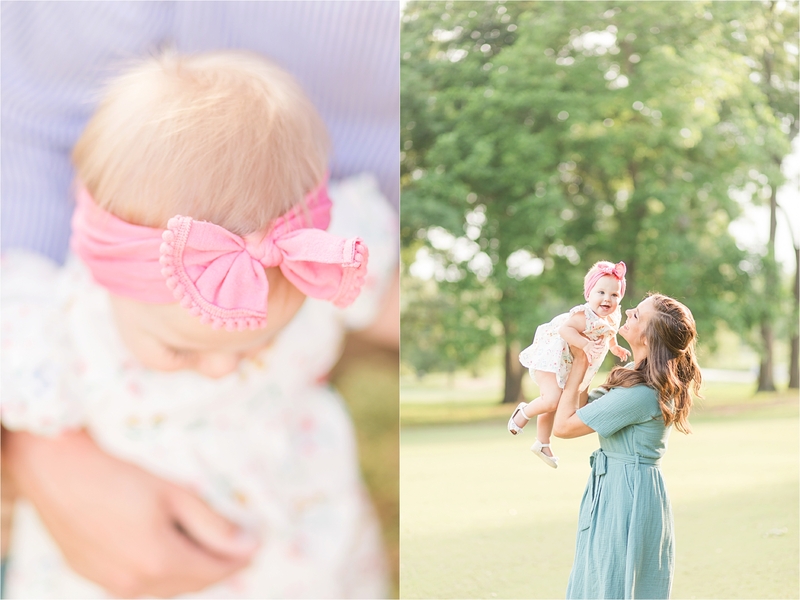 As a photographer, my job involves so much more than simply snapping photos with a nice camera. 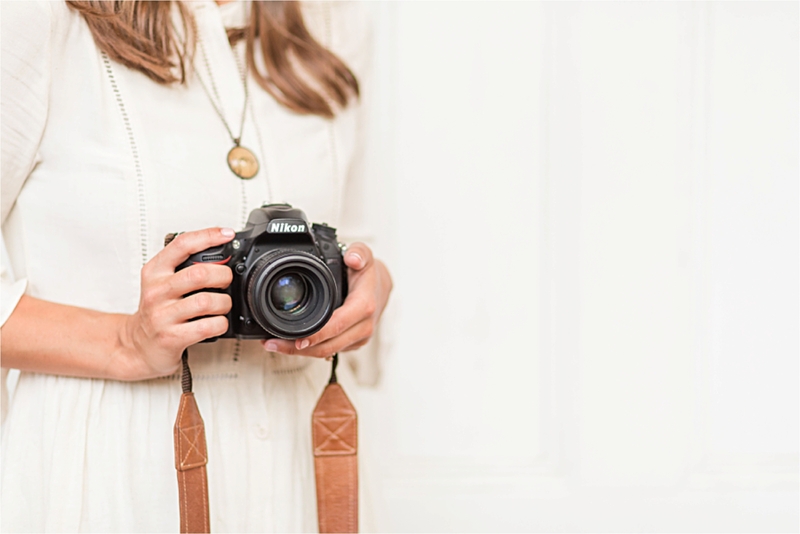 Anyone can get an expensive camera and take photos. 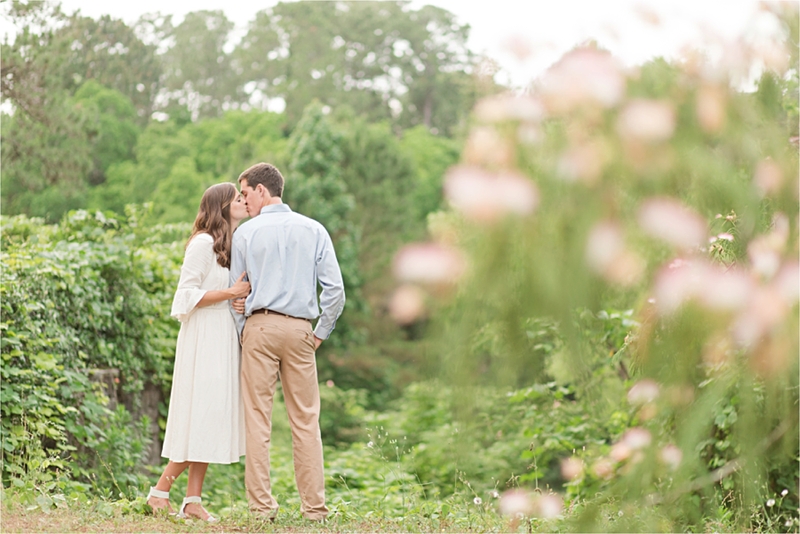 But, making others feel loved, adored, seen and beautiful takes a certain level of intentionality that won’t ever be taught in a camera course. 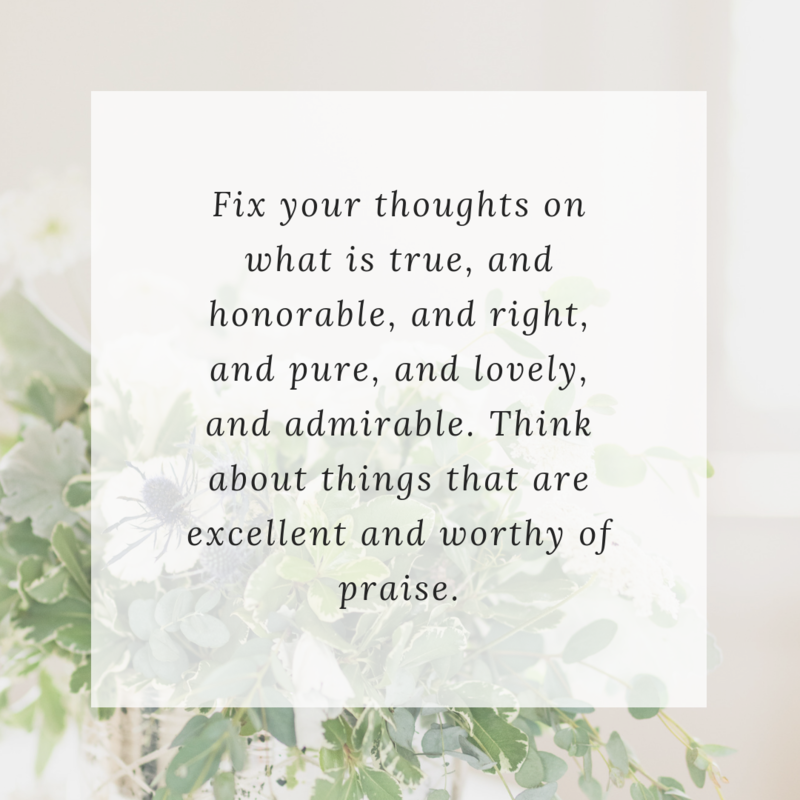 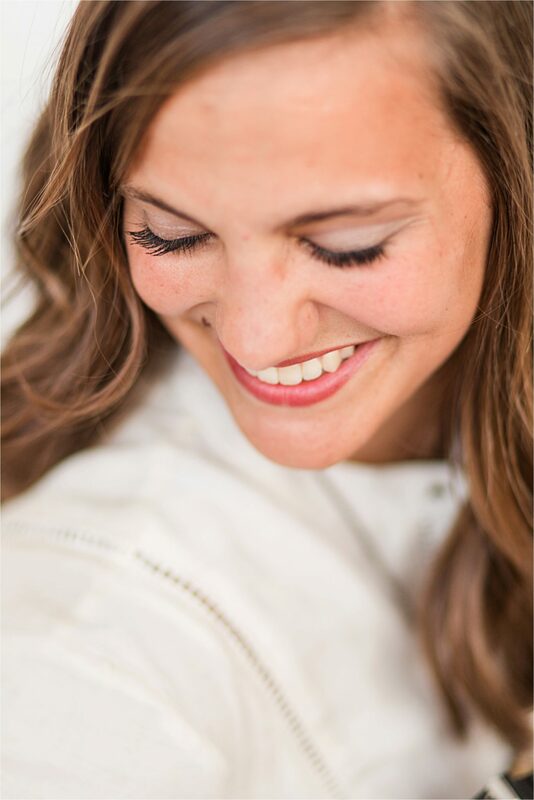 Being intentional, noticing the tiny details, bringing out genuine laughter, and allowing others to feel at ease– THAT is why I do what I do. 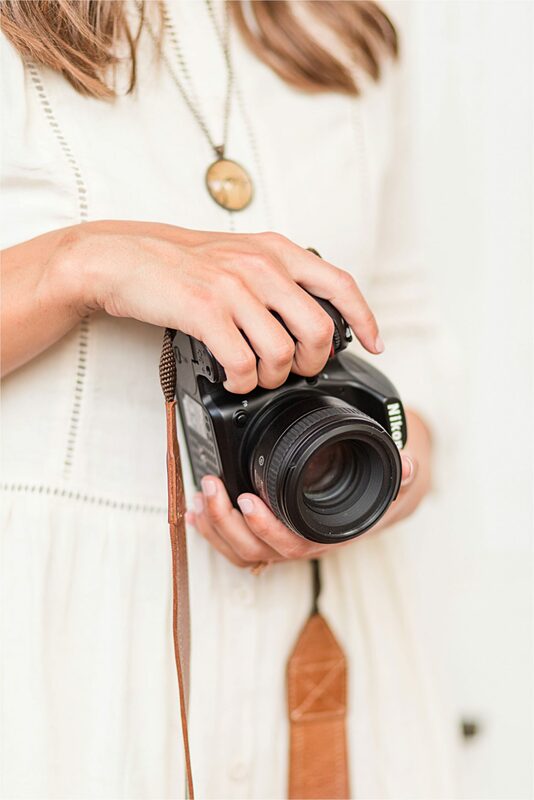 I’d do it even if there wasn’t a camera in my hand. 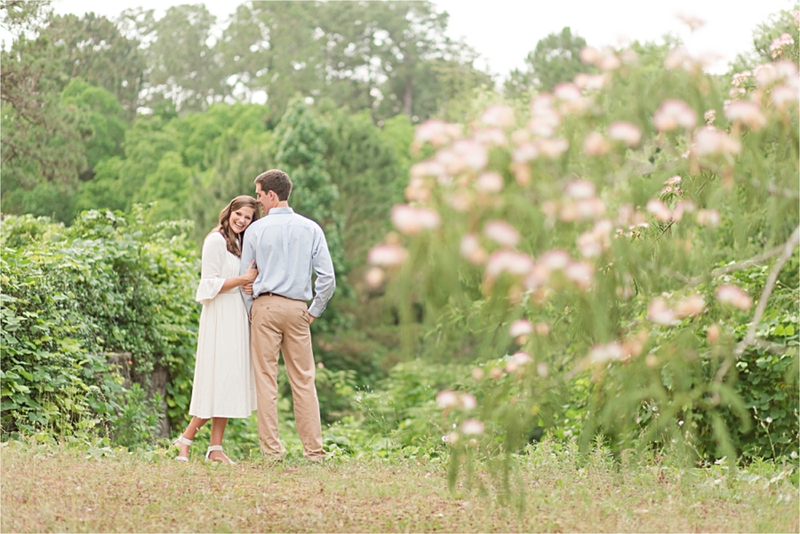 There is something so magical about allowing someone to be 100% who they are in your presence. 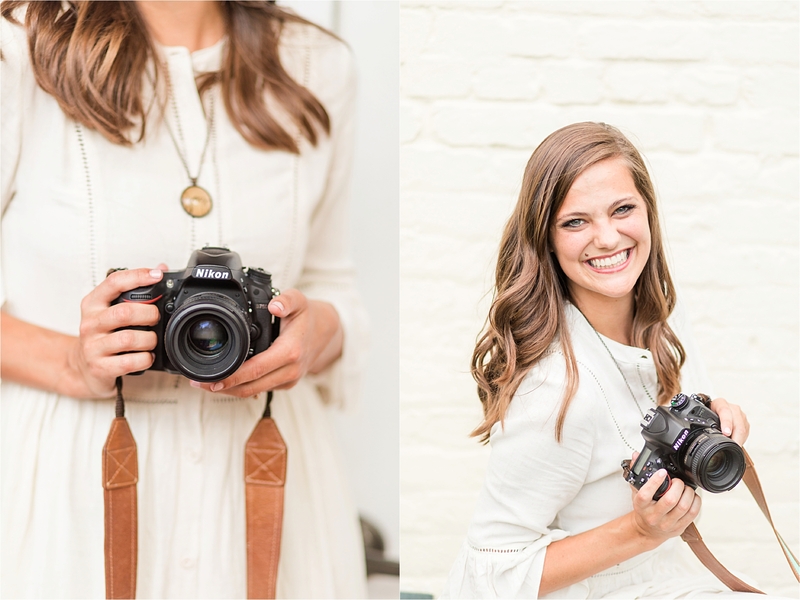 Regardless of what I do, whether it’s taking photos or teaching in a classroom, raising teenagers or attending church on Sundays, I want others to feel comfortable and confident because of their interactions with me. 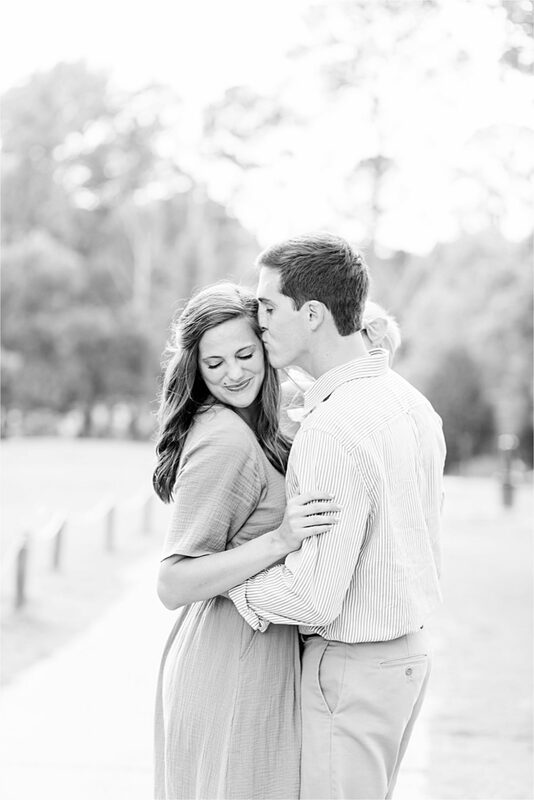 Brittany Anderson shares the same love for others that I do. 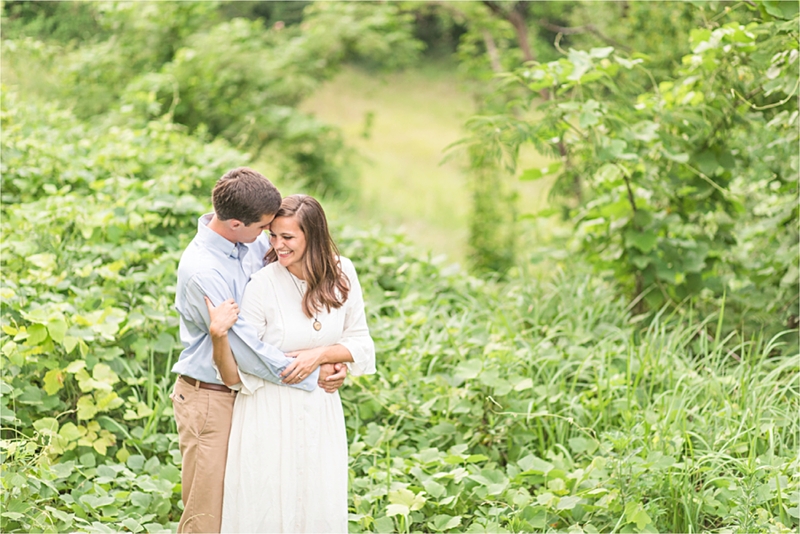 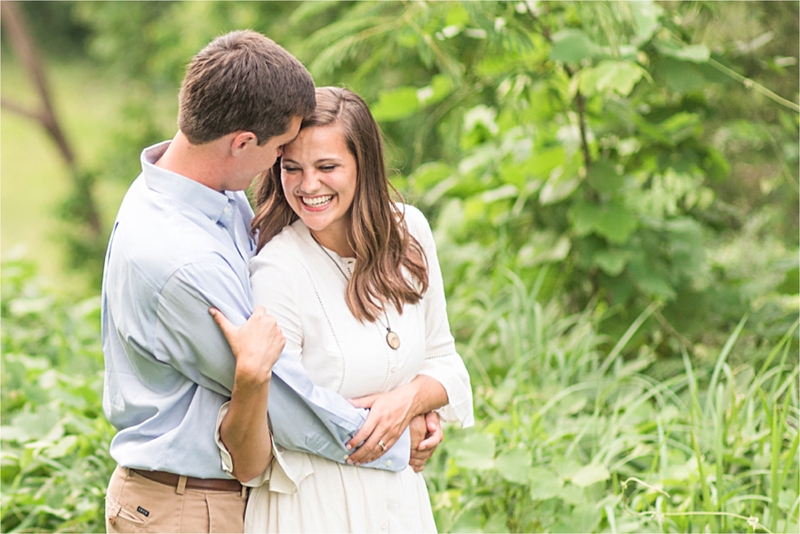 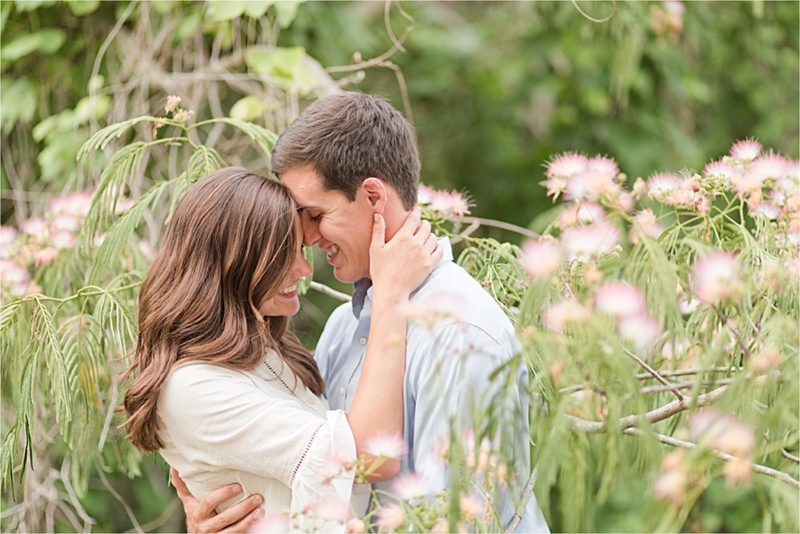 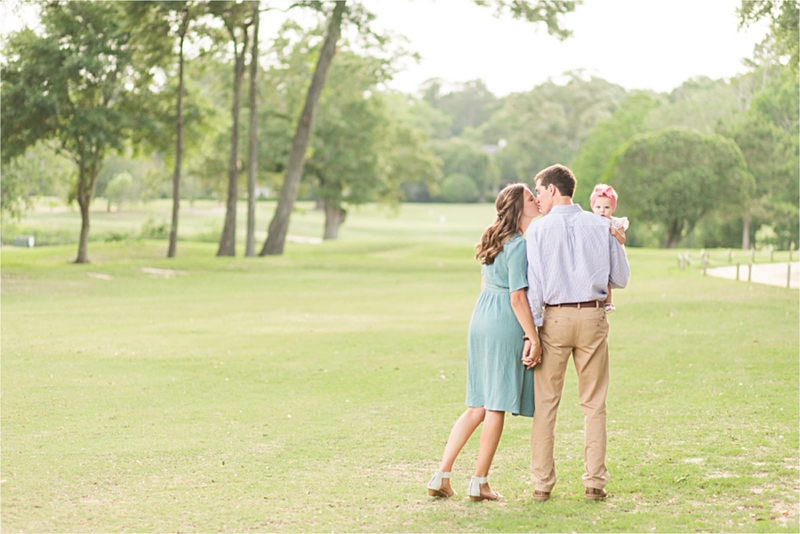 It absolutely warmed my heart when she inquired about my Mobile Alabama Family Photography services. 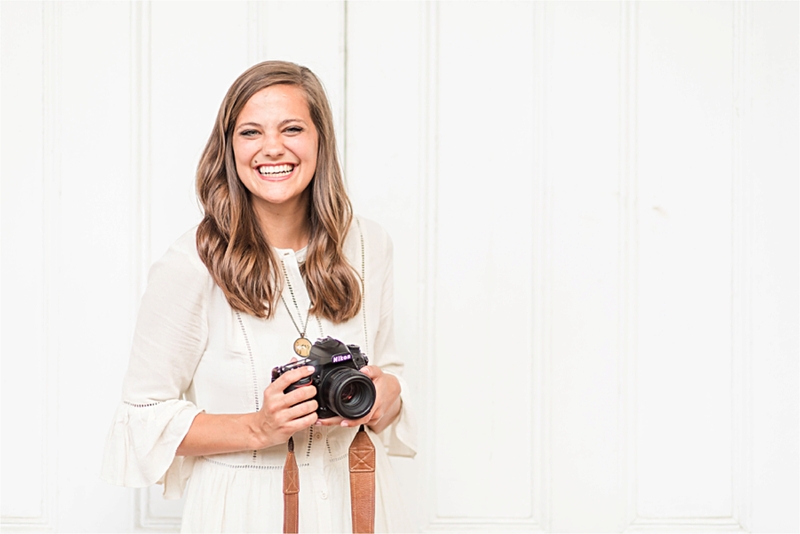 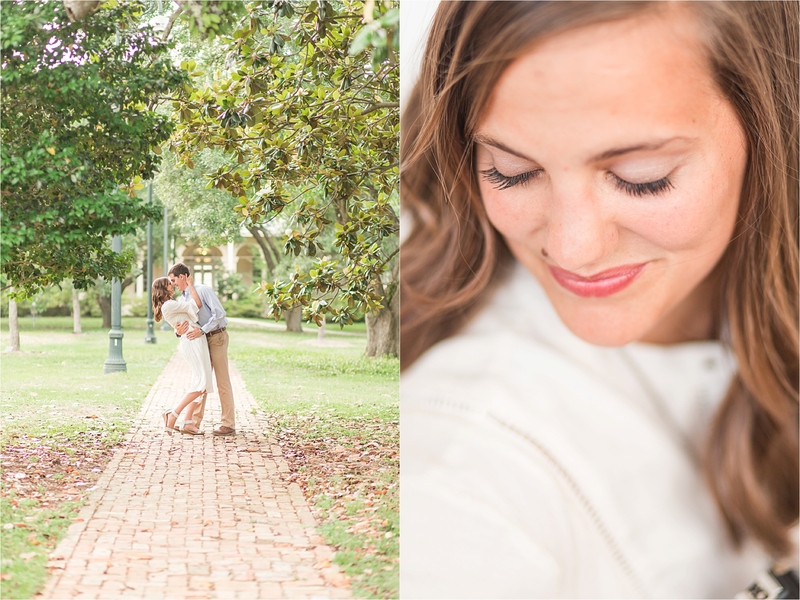 Being a photographer herself, I was absolutely flattered that she wanted to invest in my services! 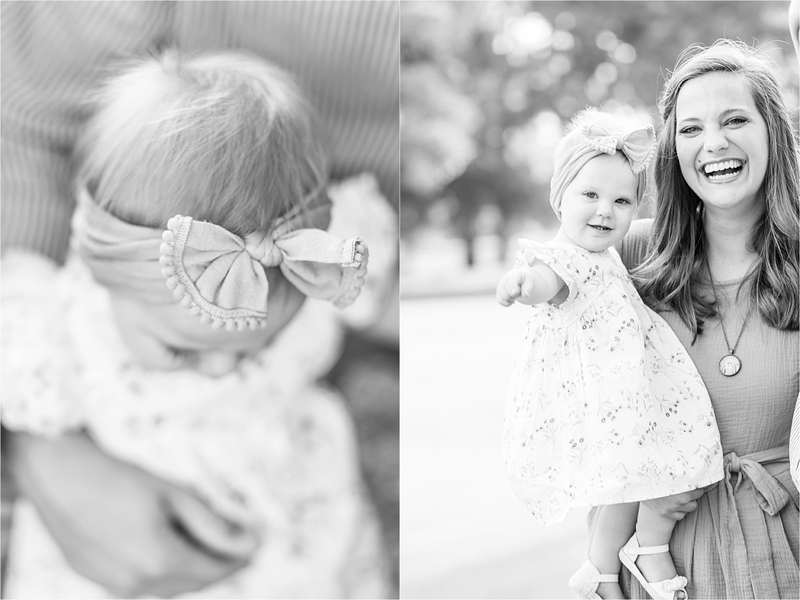 Brittany and I have connected on instagram numerous times, but we met in person for the first time when I photographed her and her family. 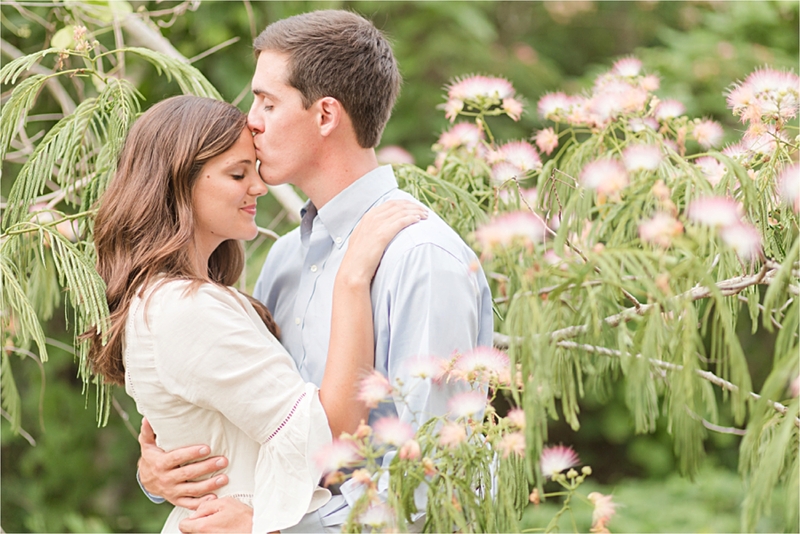 It is always SO refreshing when the person you meet on social media and the person you meet in person are the same. 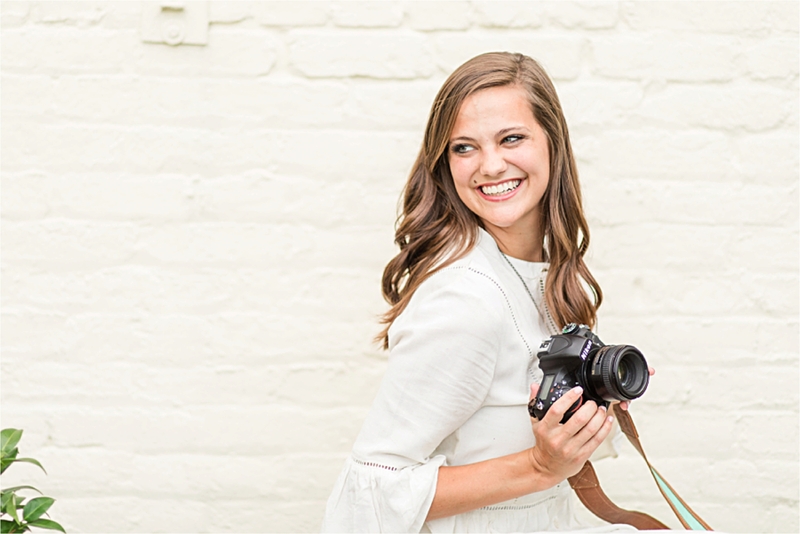 Brittany is as authentic in real life as she is online, and I love that! 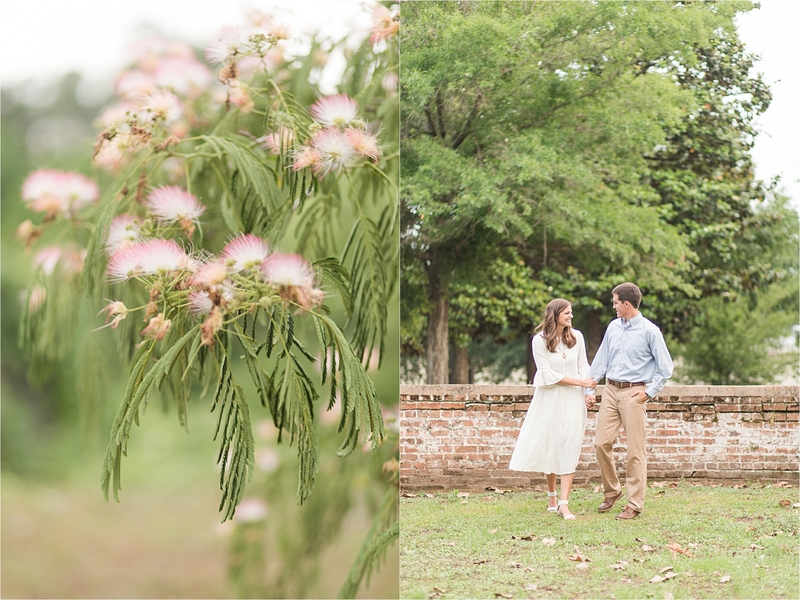 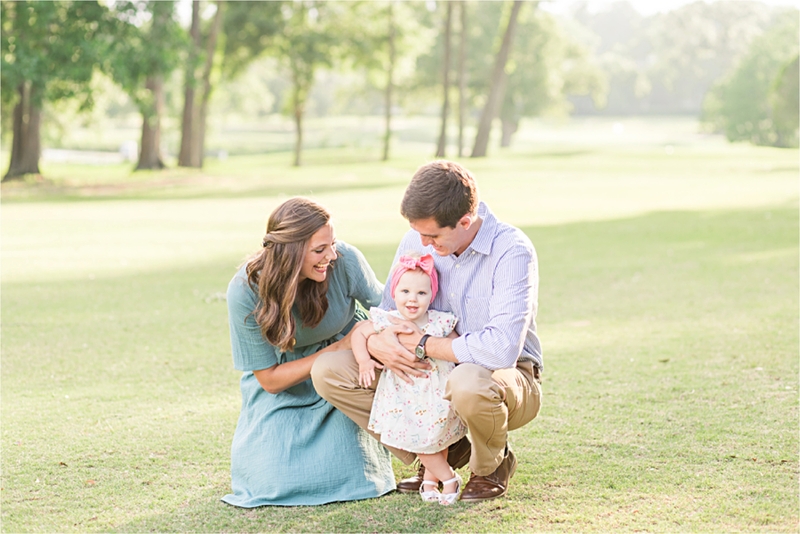 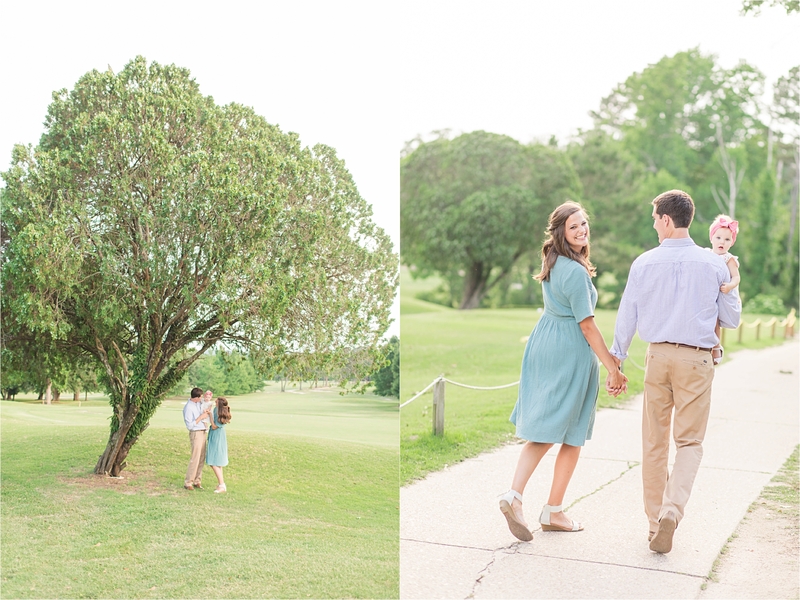 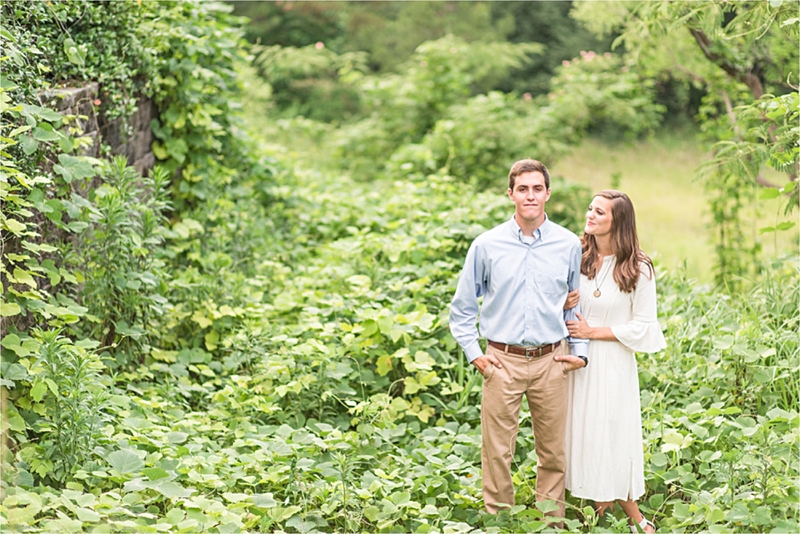 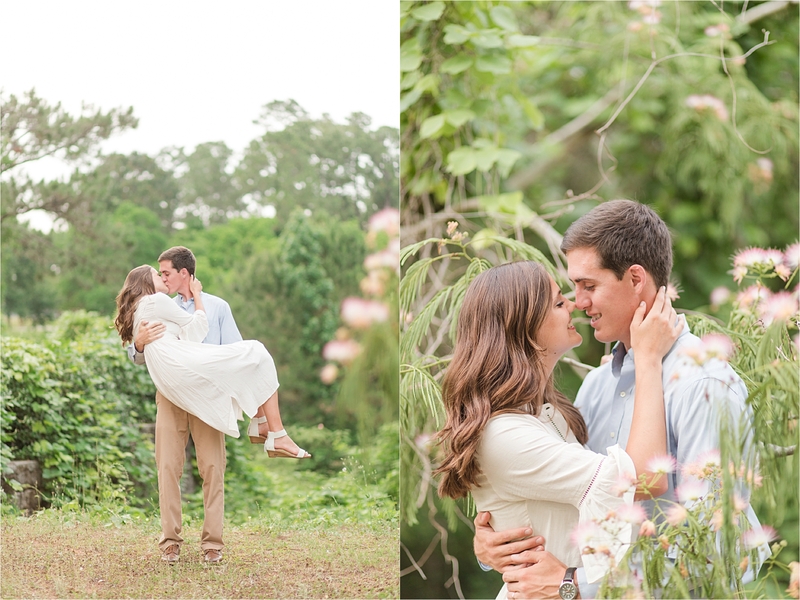 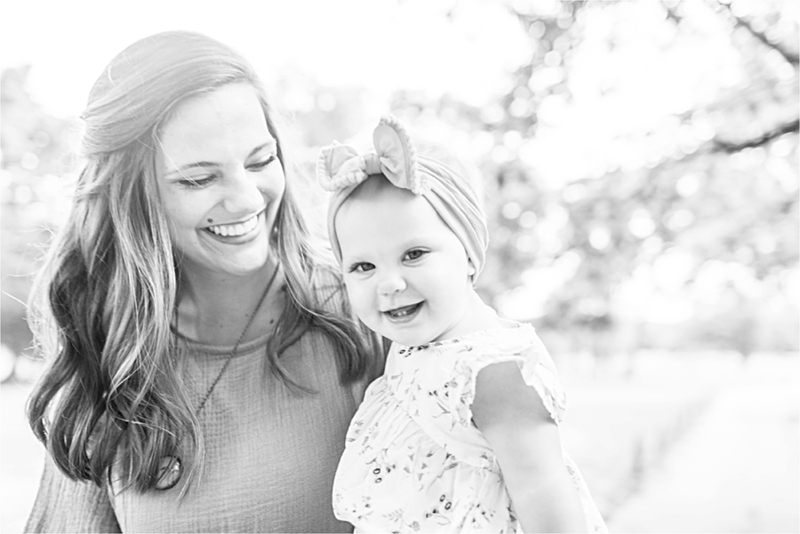 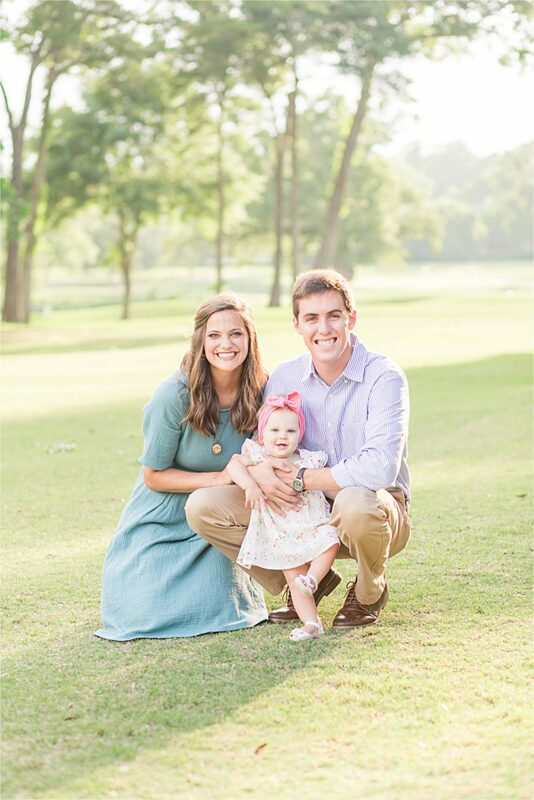 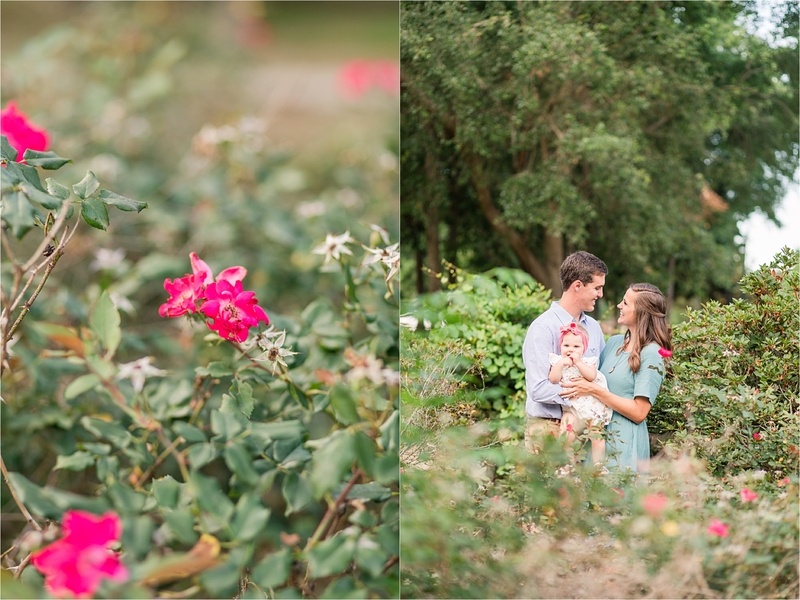 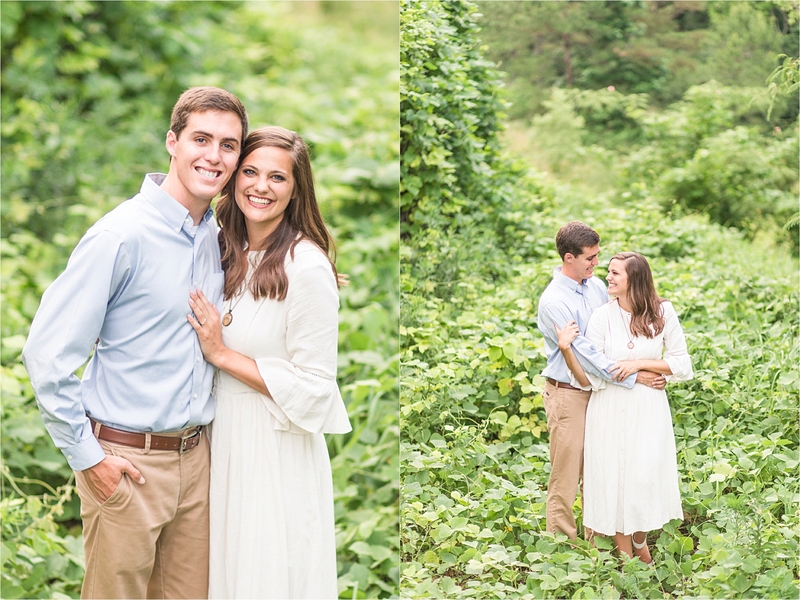 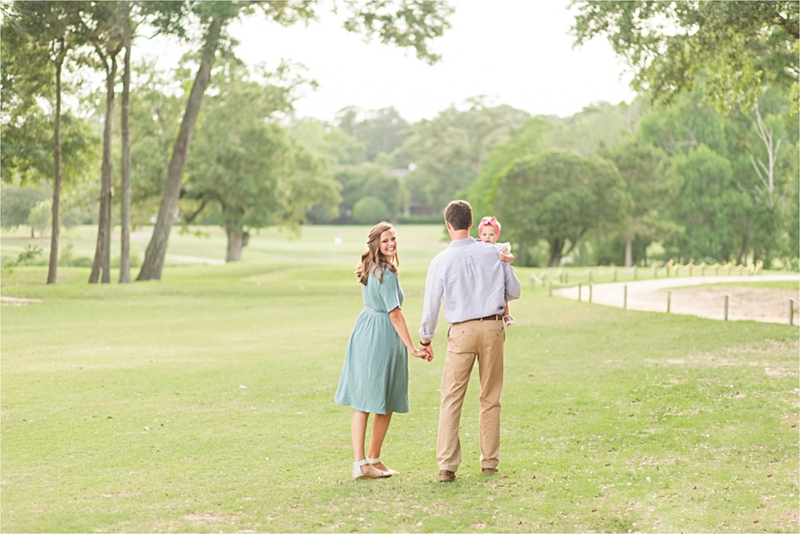 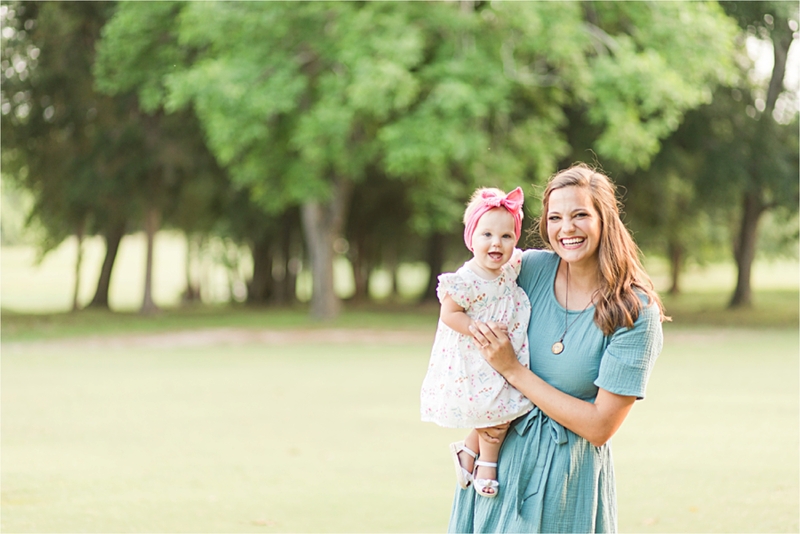 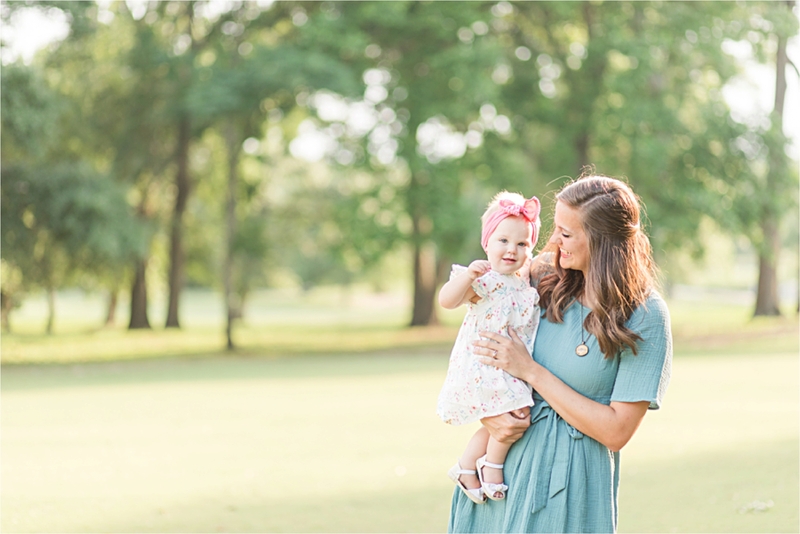 Brittany and her precious little family travelled down South to Mobile one weekend for their family session and I was absolutely captivated by how joy filled and genuine they are. 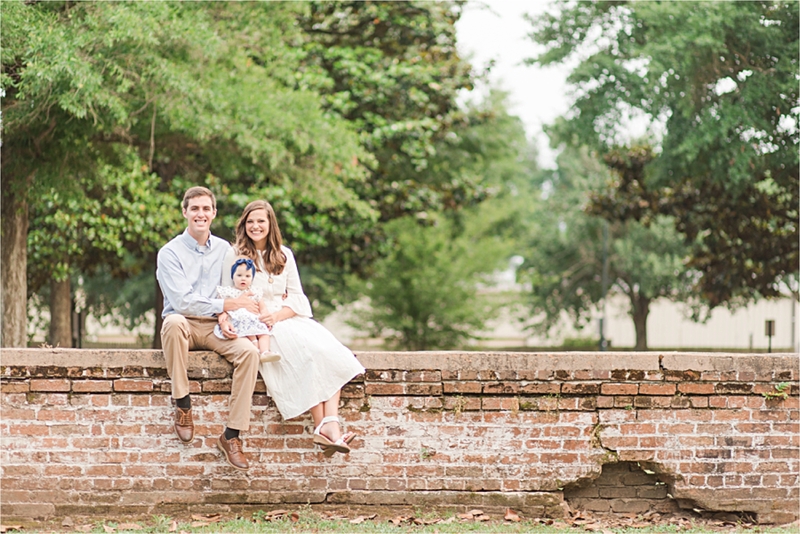 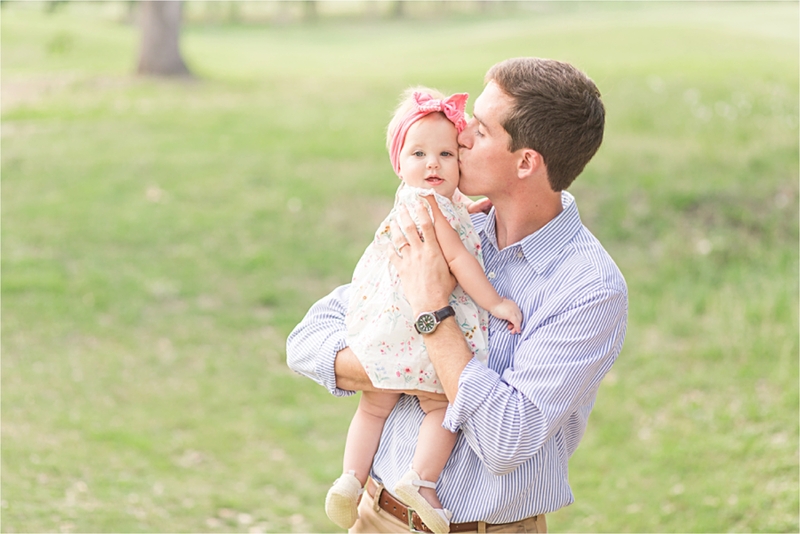 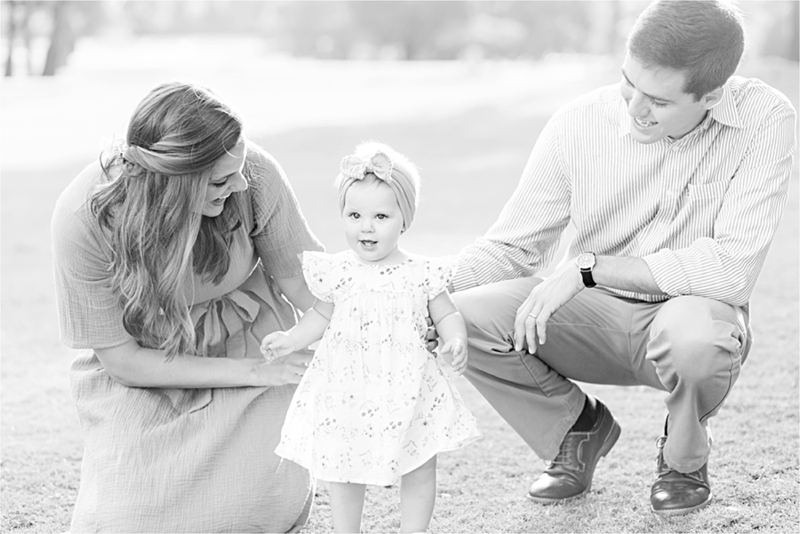 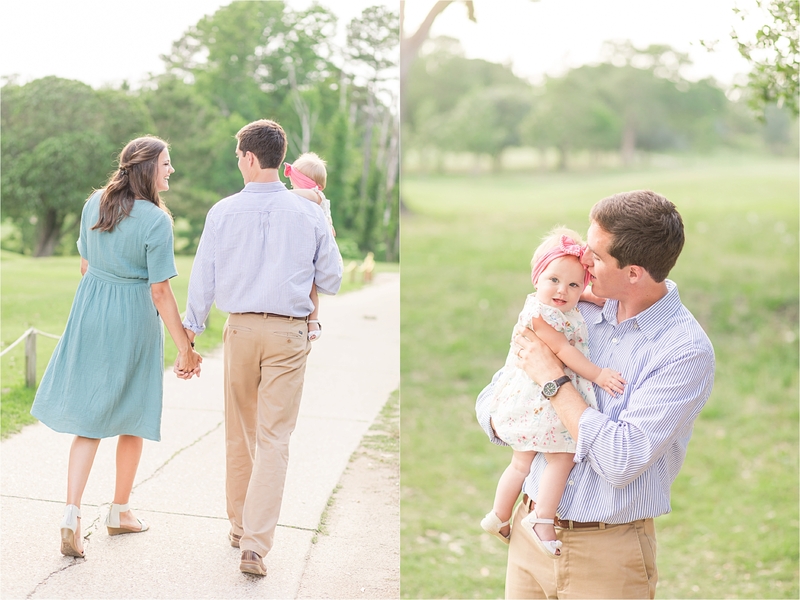 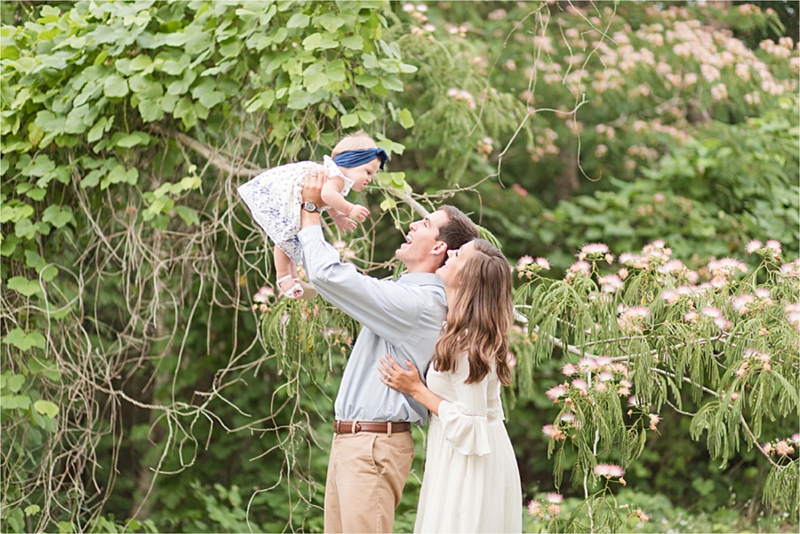 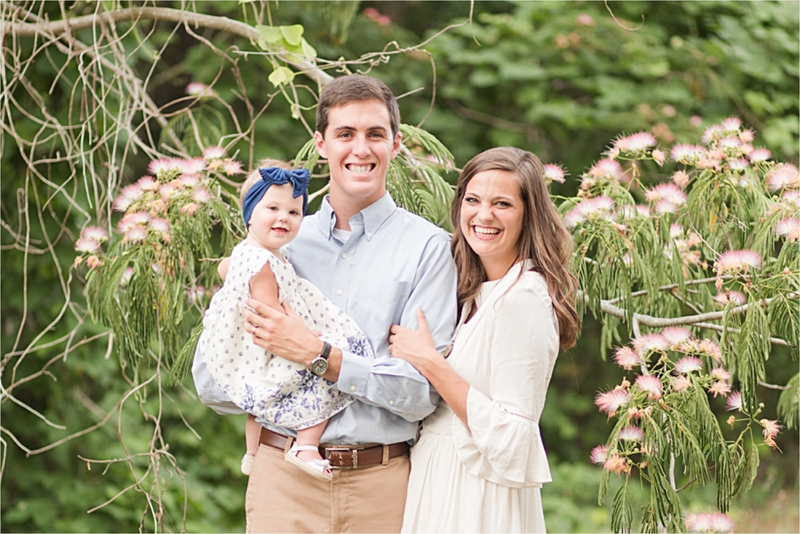 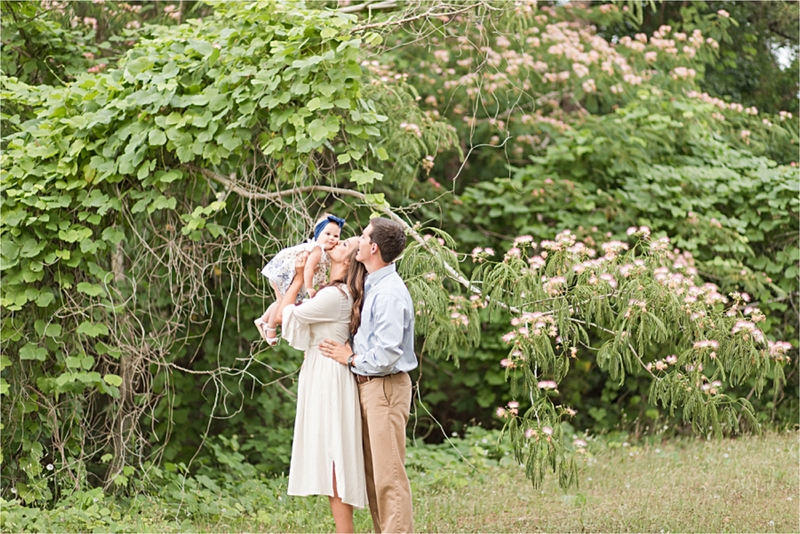 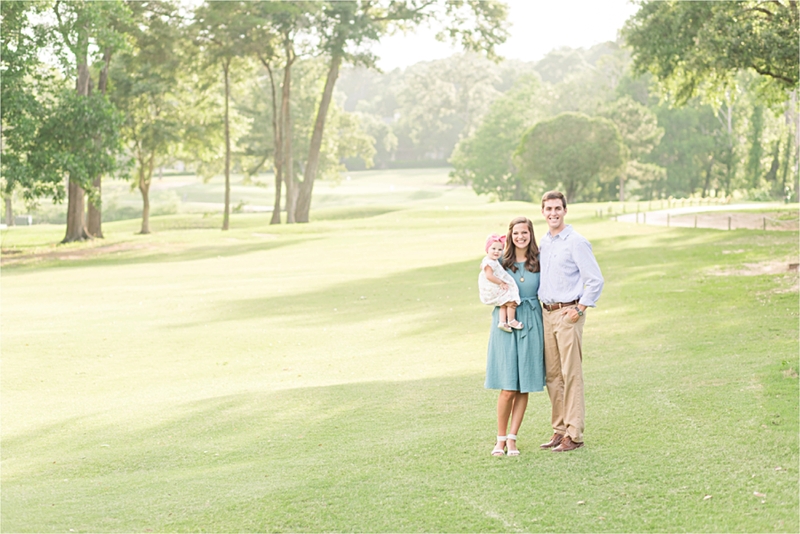 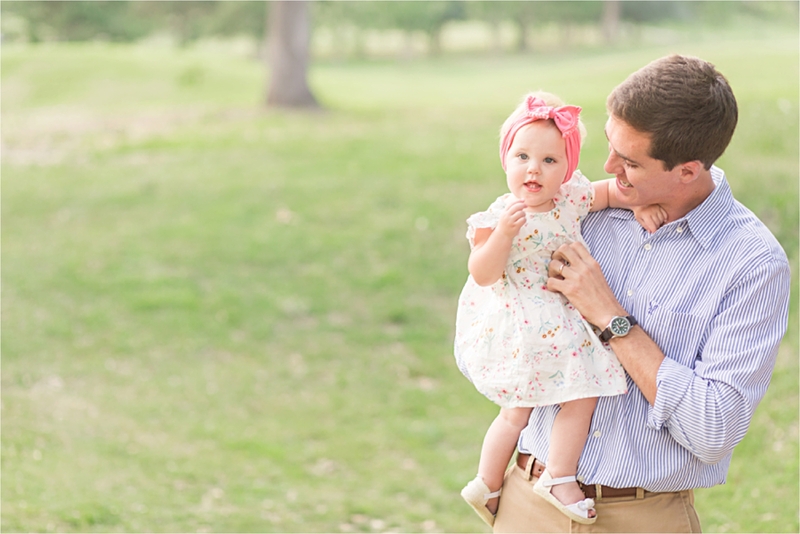 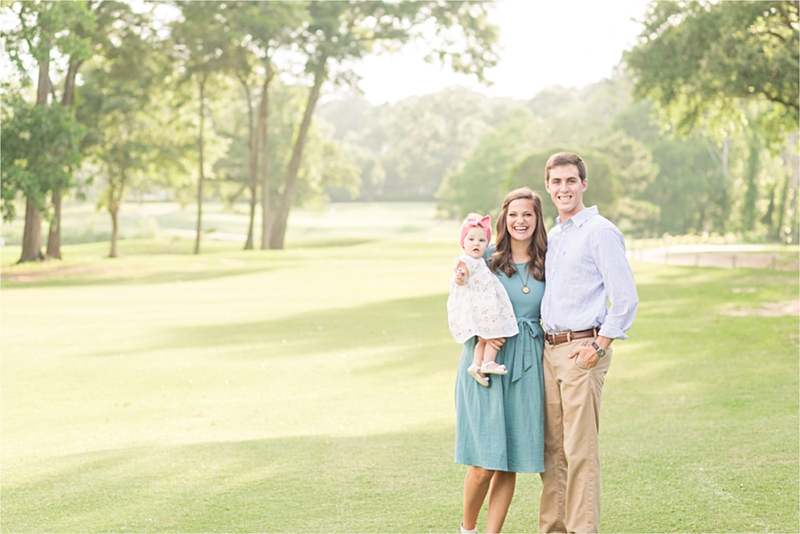 Our Mobile Alabama Family Photography session was SO much fun. 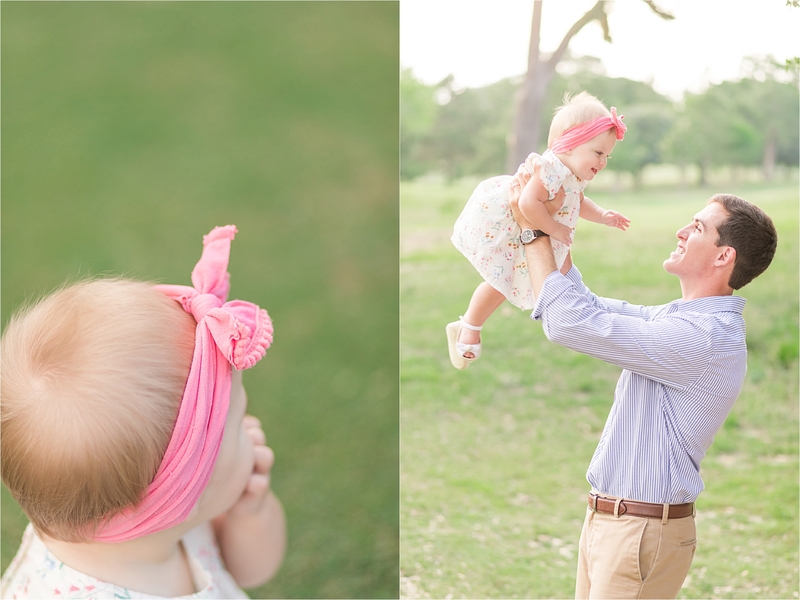 My husband, David was able to come as well and the five of us (Baby Esther included) had such a great time! 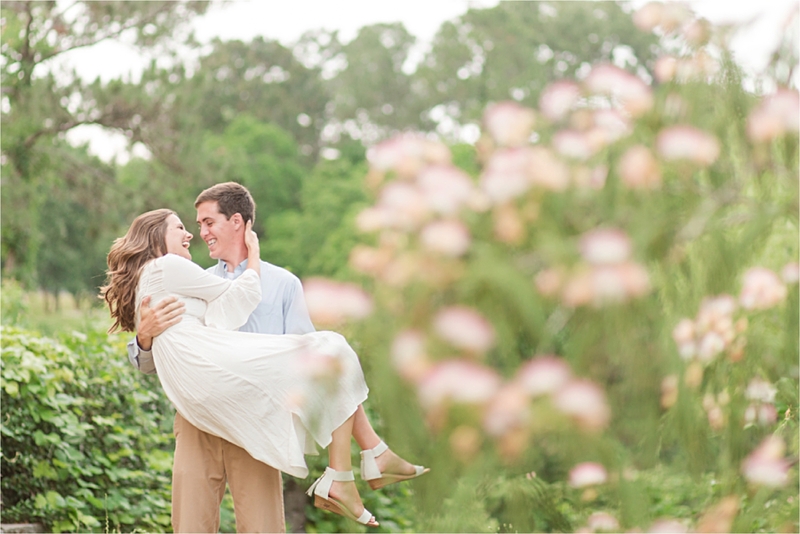 We even ended the session with making the most HILARIOUS memory as we locked BOTH sets of keys in our car…! 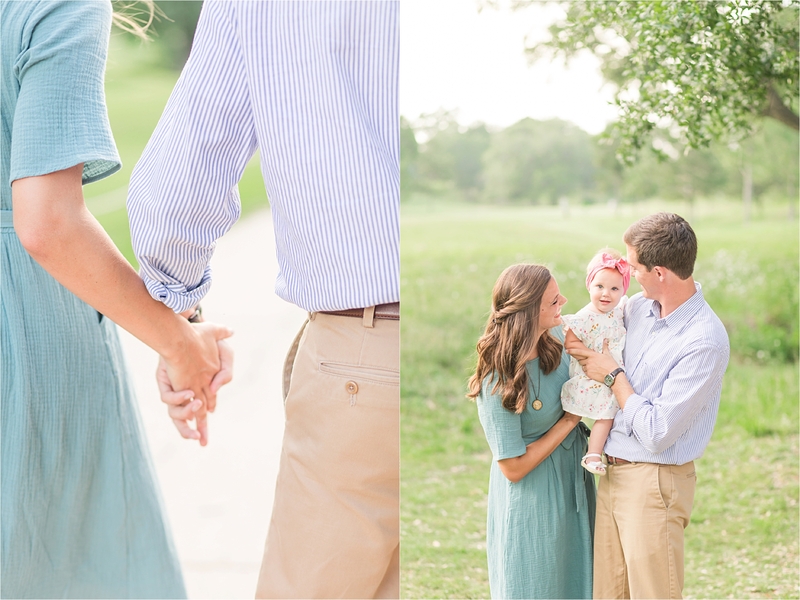 Needless to say, the Anderson Family is as sweet as can be! 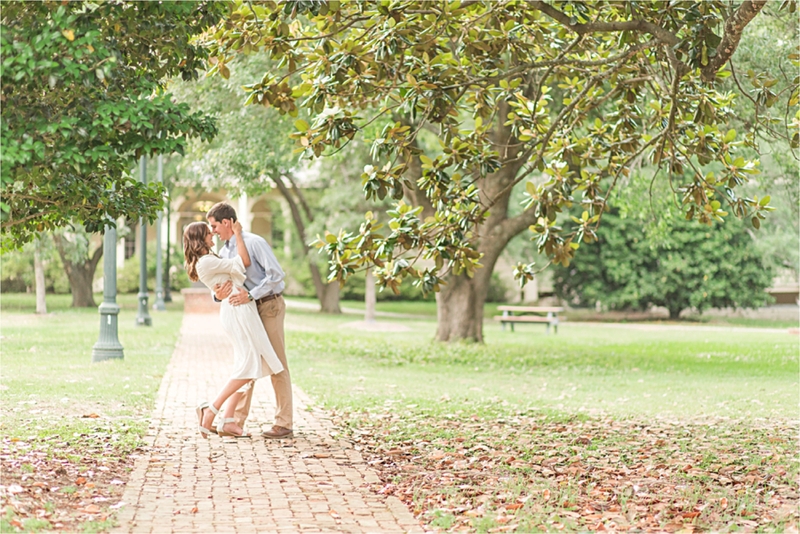 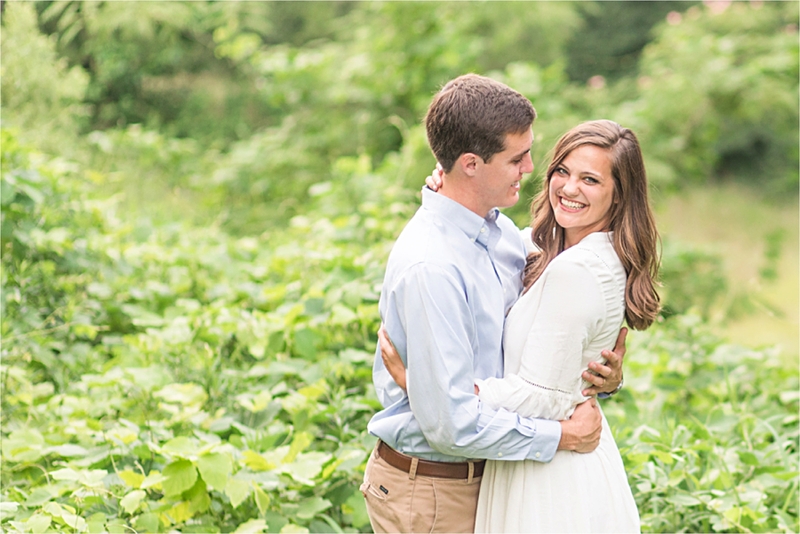 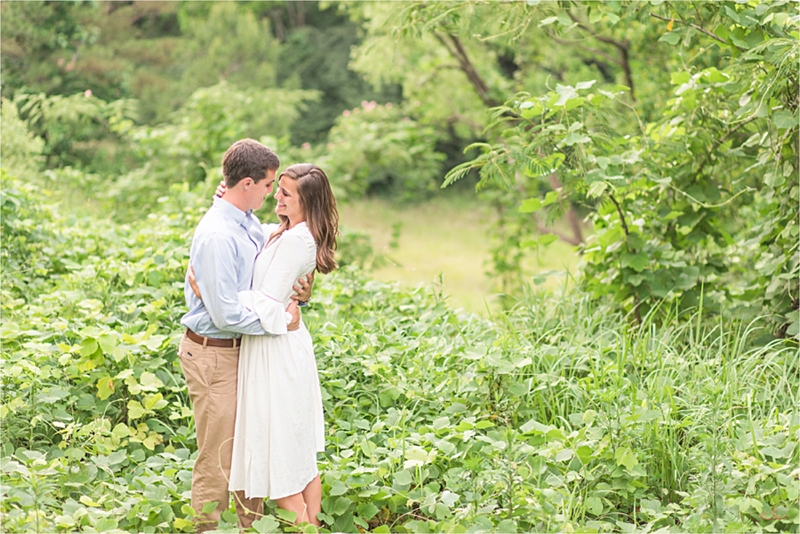 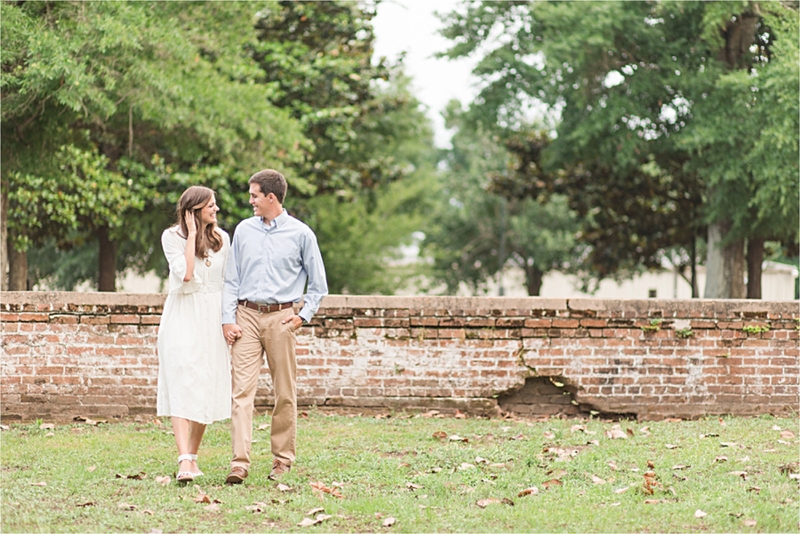 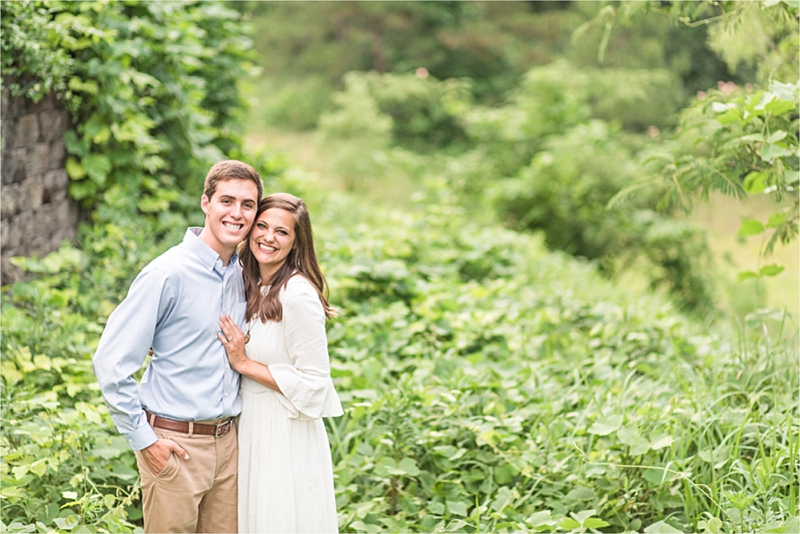 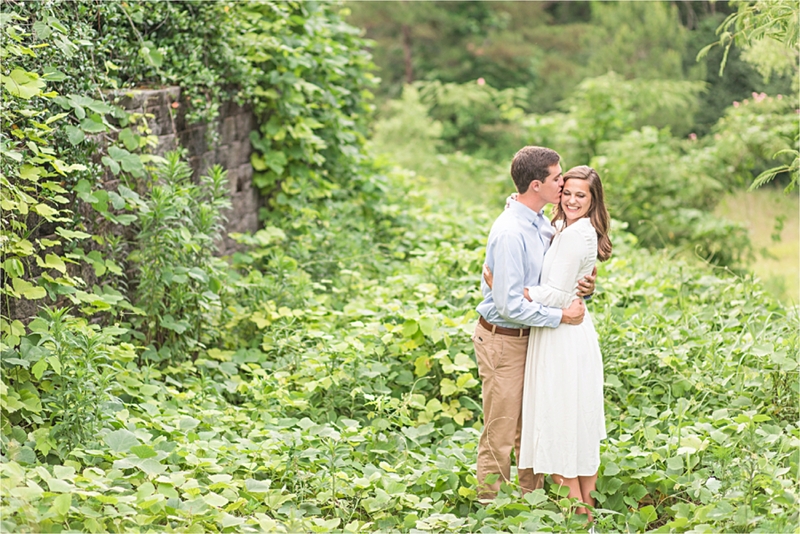 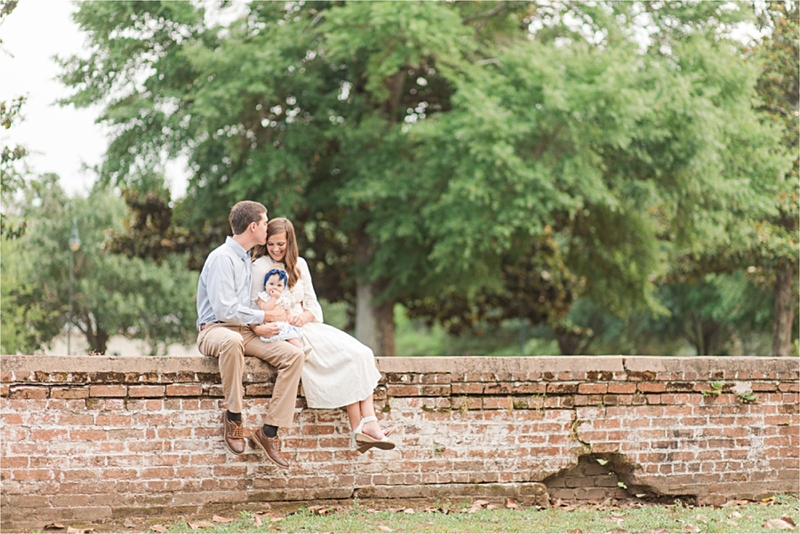 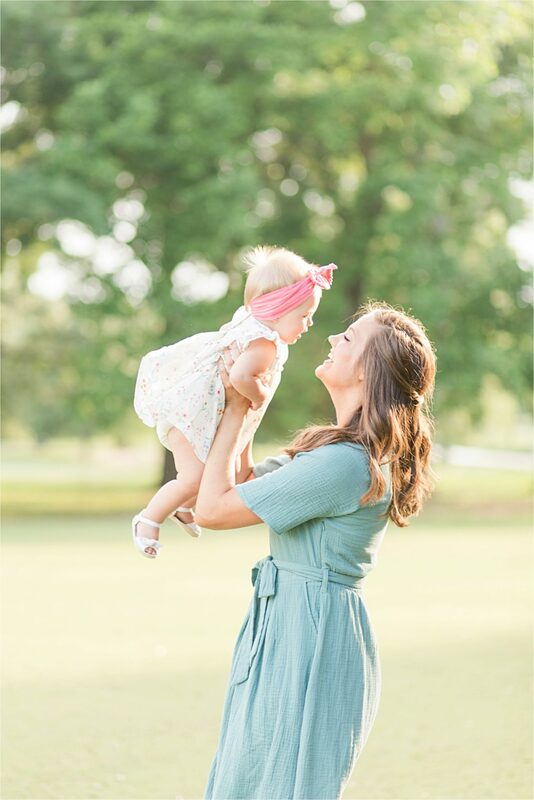 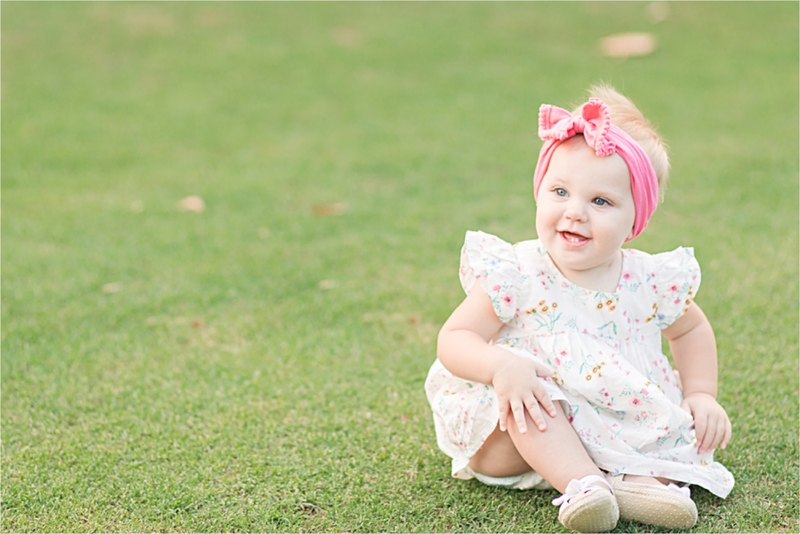 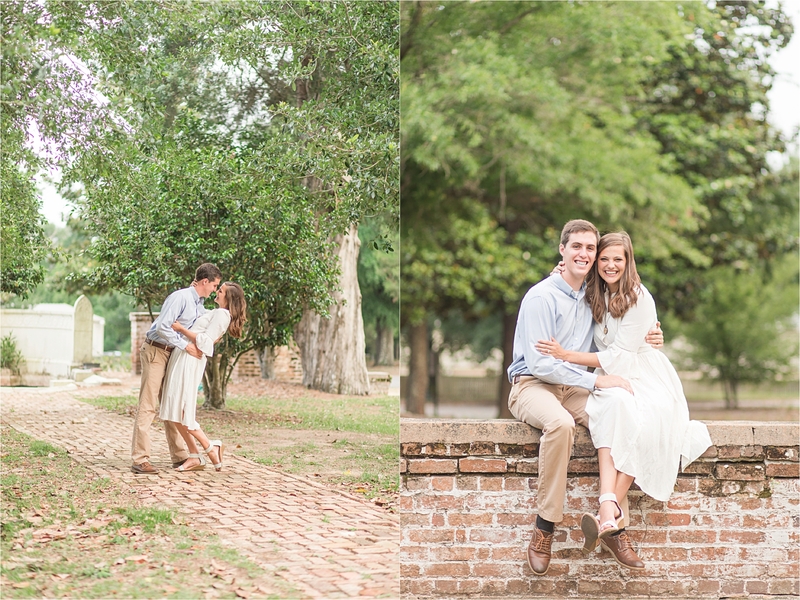 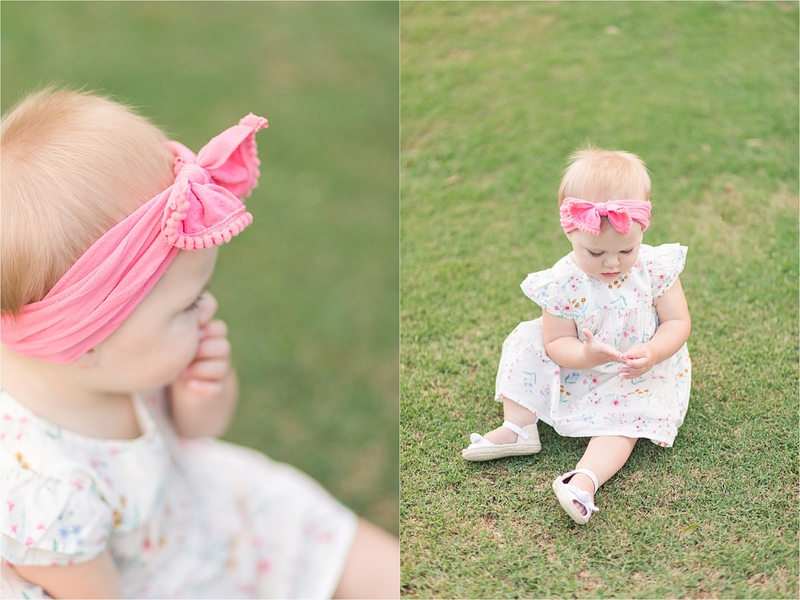 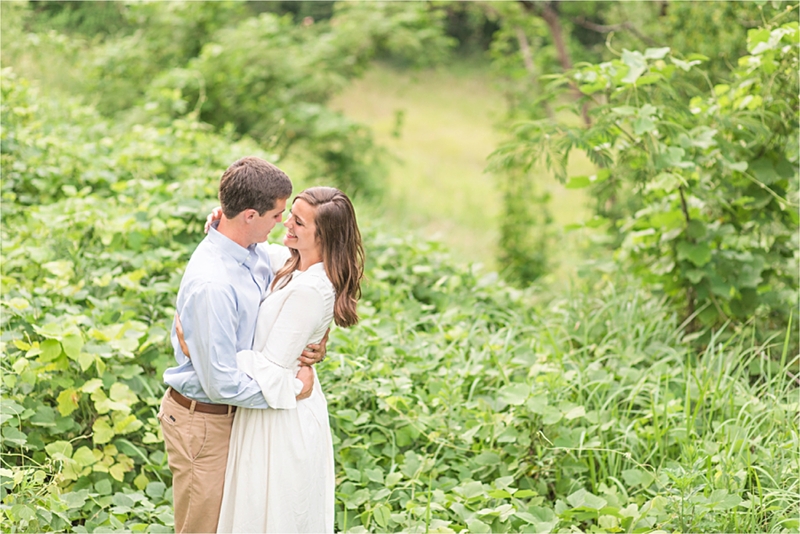 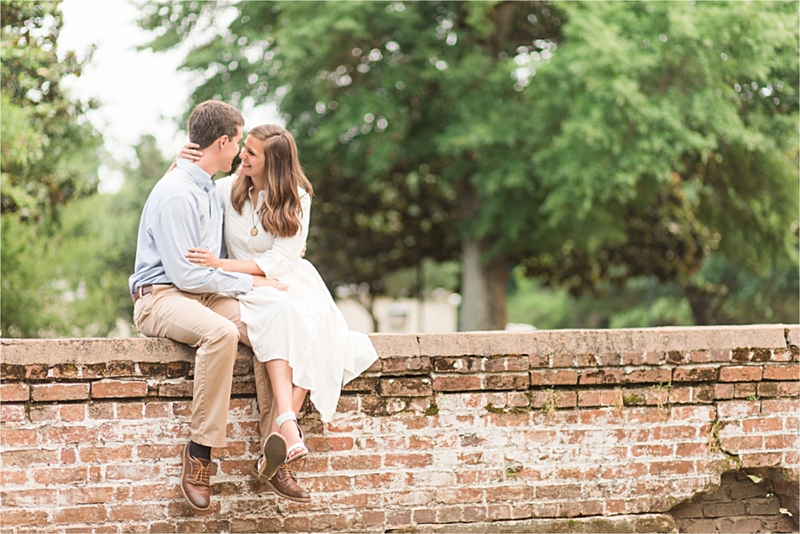 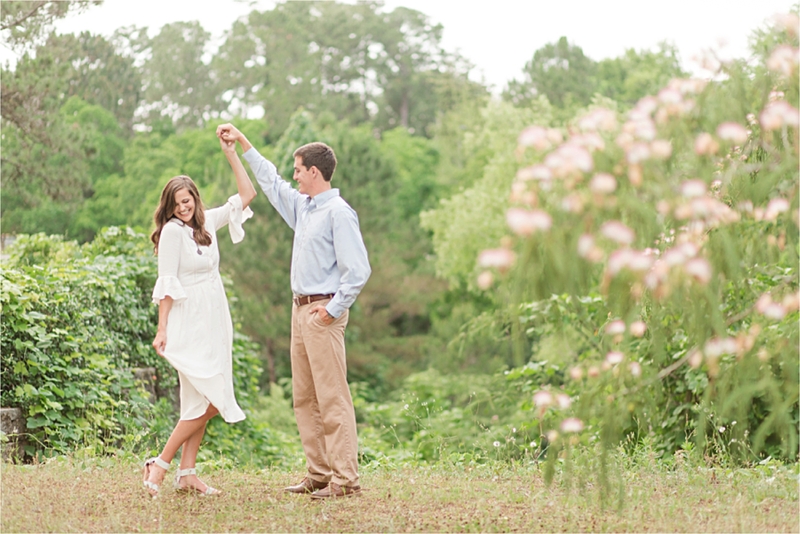 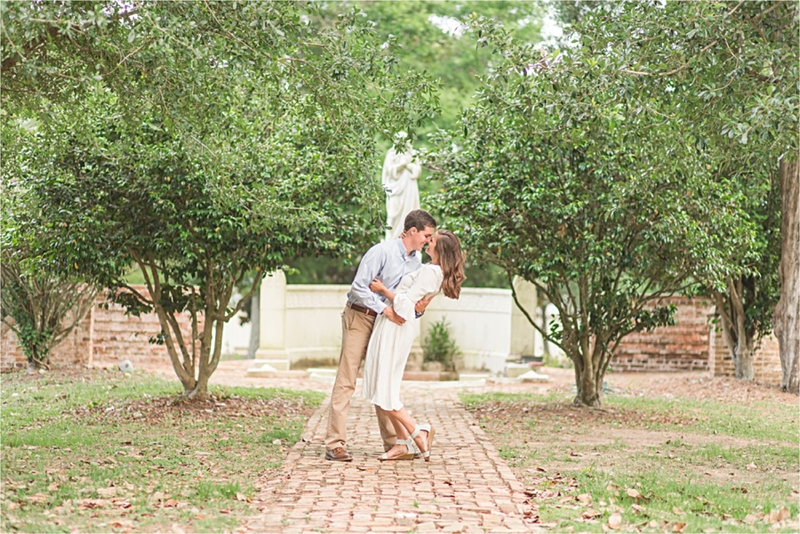 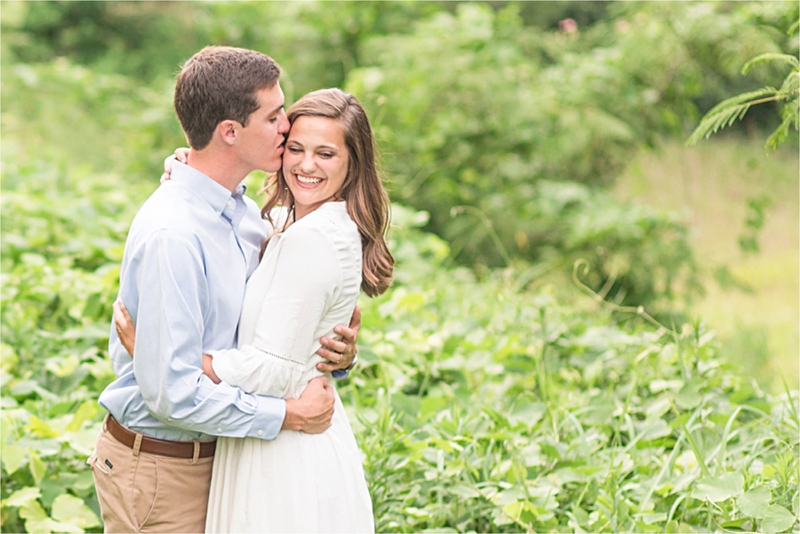 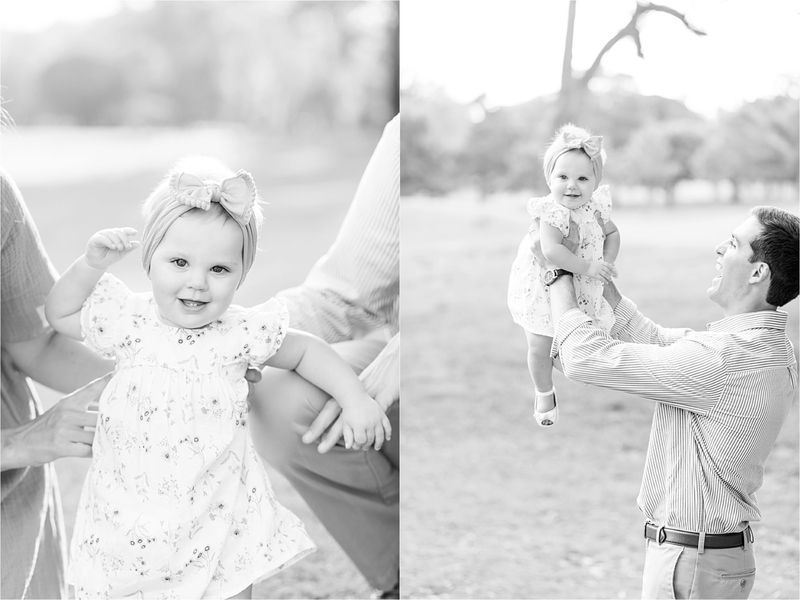 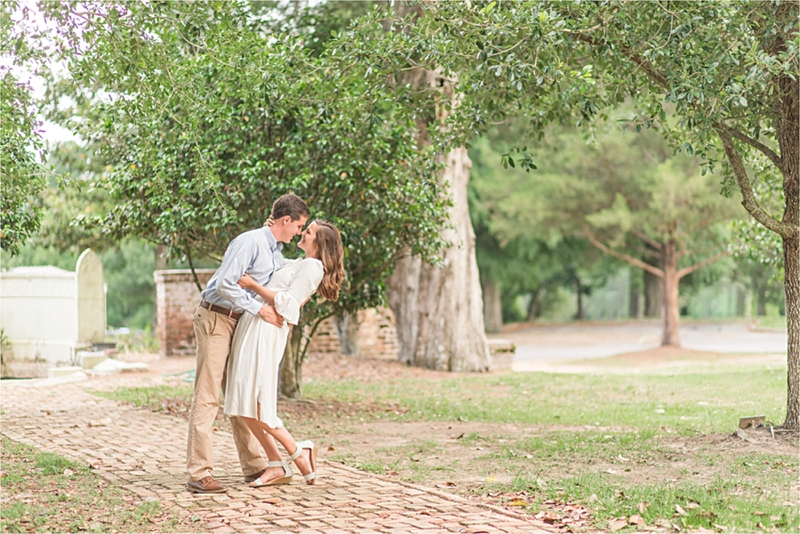 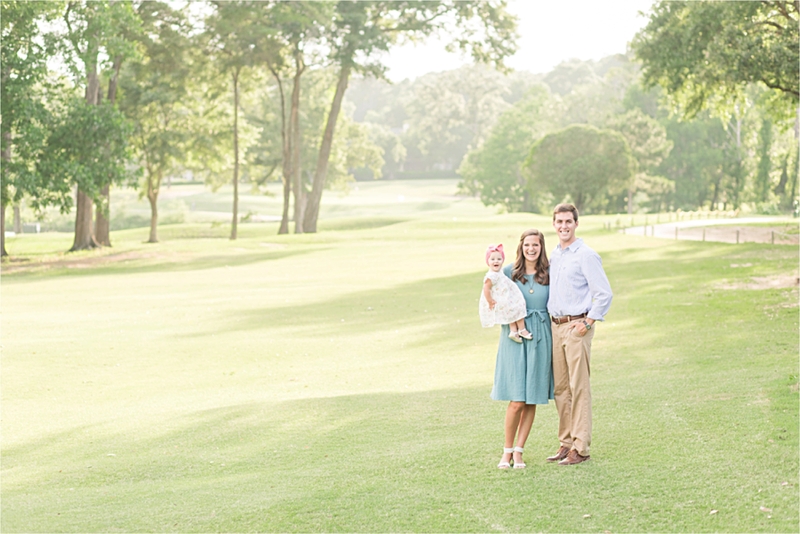 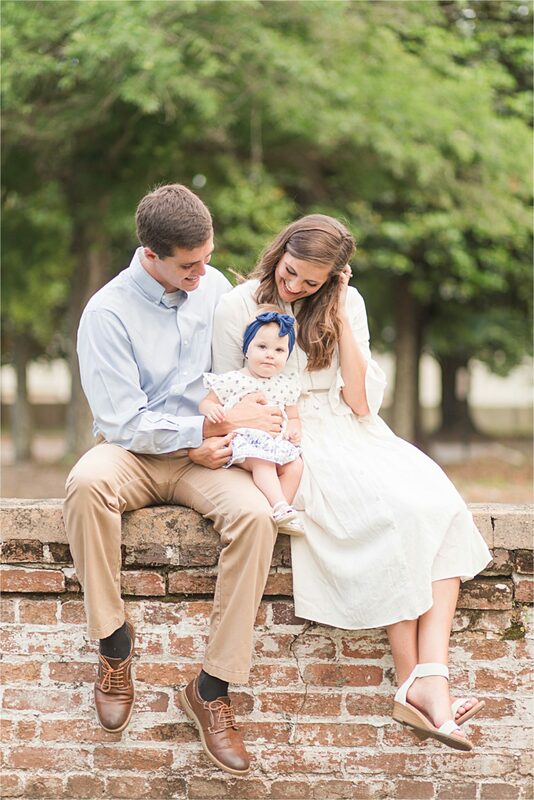 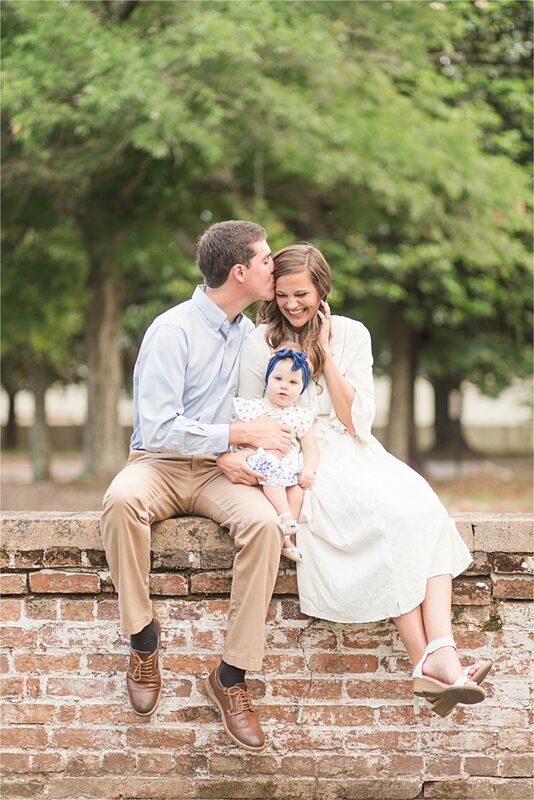 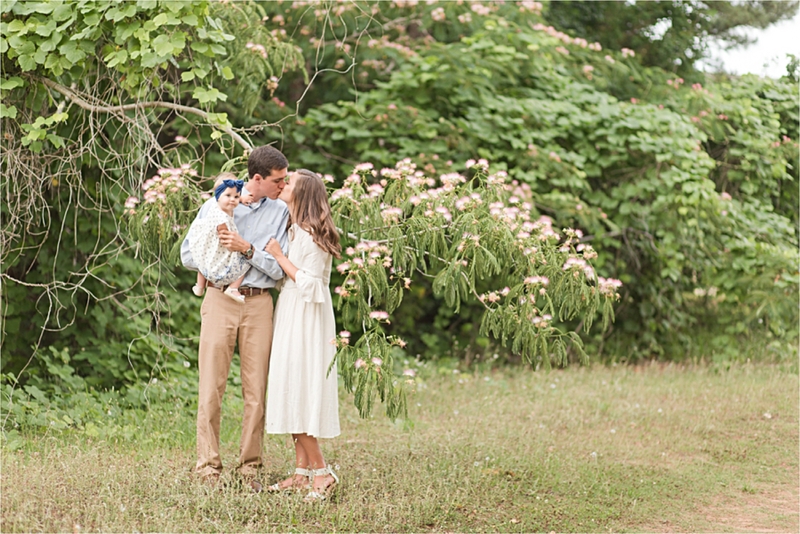 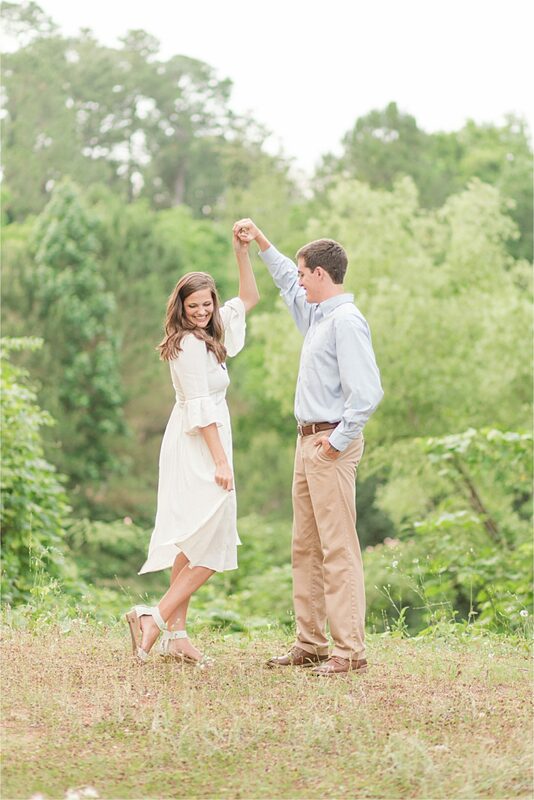 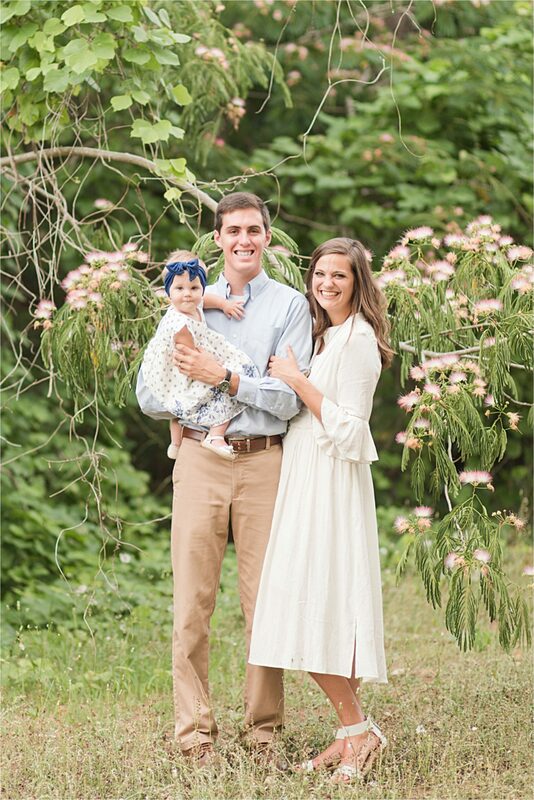 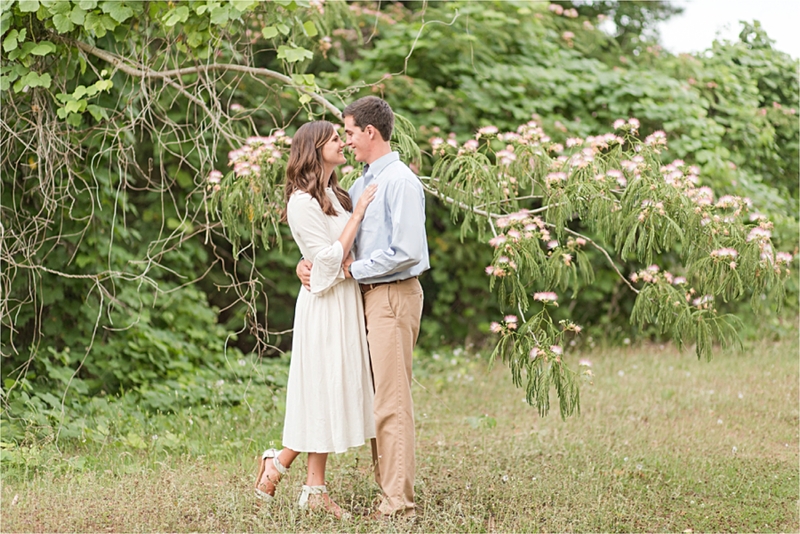 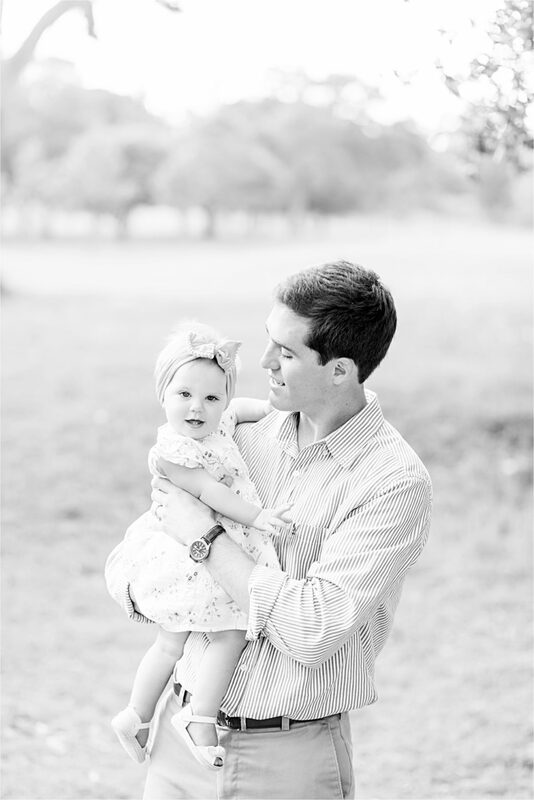 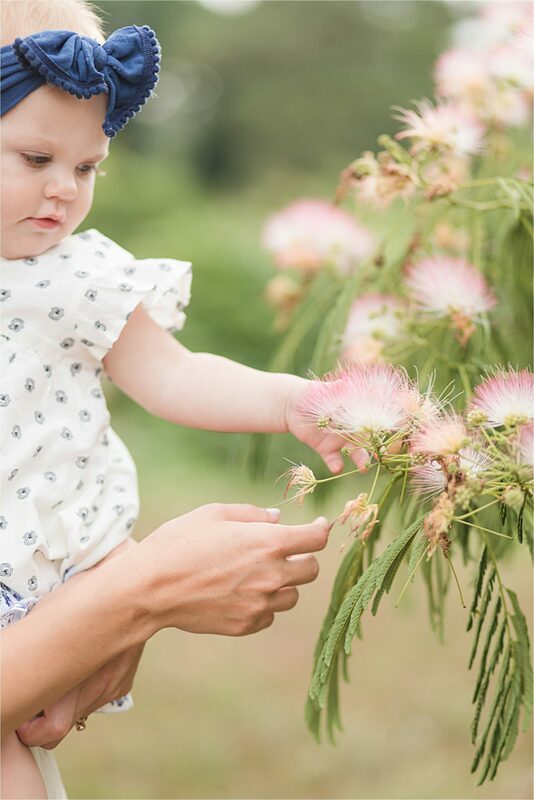 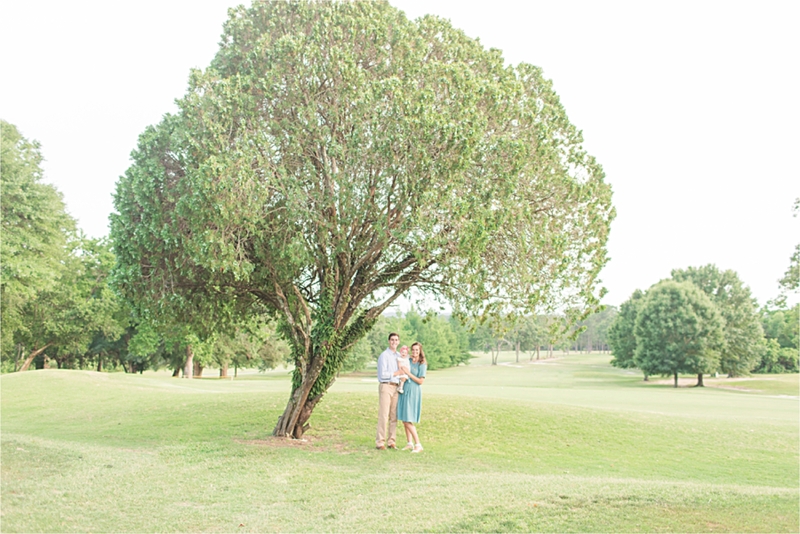 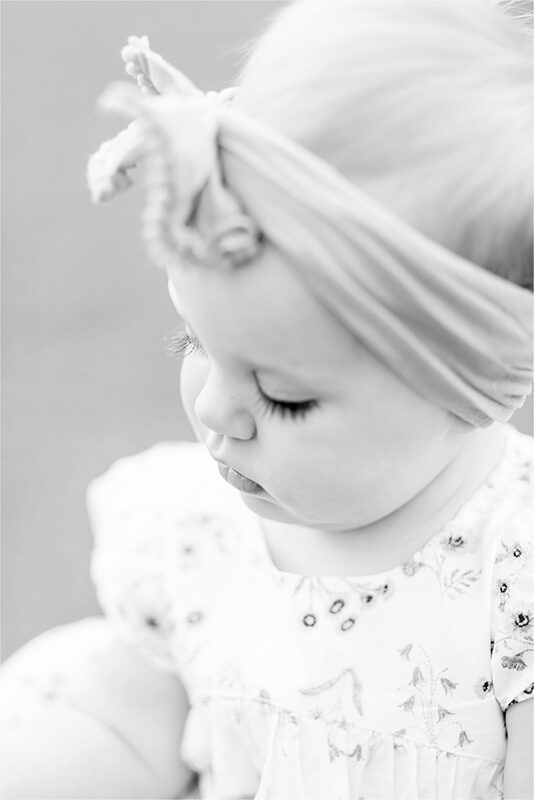 Mobile Alabama Family Photography is so much fun!